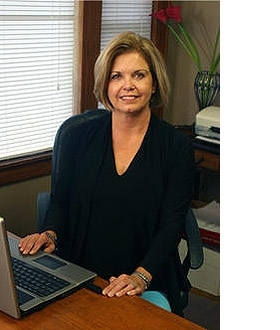 Phyllis is the Chief Financial Officer for H & H Employee Benefits Specialists. She is also licensed in all insurance lines. She has worked full time in the industry since 1983. As the business has continued to grow, more and more of her time had to be devoted to the financial aspects of the business. Phyllis truly enjoys playing golf, so finding time for golf is a must in the summer.